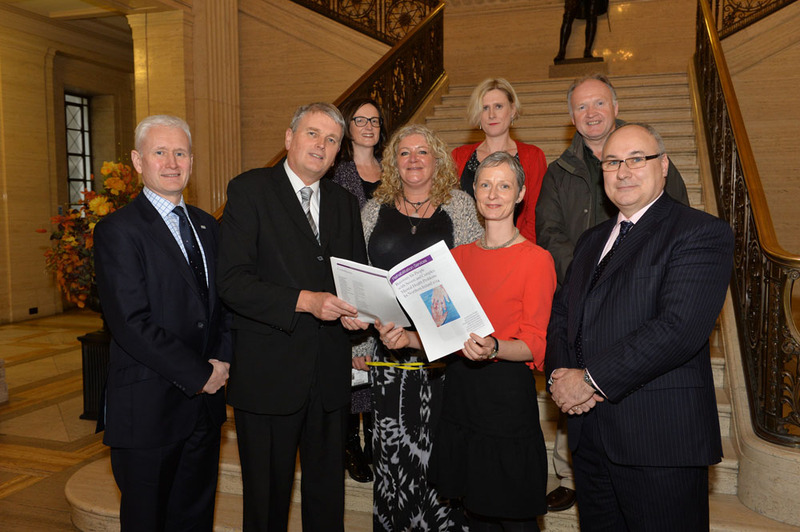 Rehabilitation services urgently needed for people in NI with the most severe forms of mental ill health. 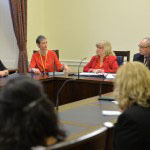 The authors of the report, including services users and carers, met today with the All Party Group for Mental Health in Stormont and advised that people with such severe and complex needs are at risk of a new form of institutionalisation stuck, as they are, in acute mental health wards – Trusts must be held to account for how they plan to develop their rehabilitation services to meet the needs of this group. With appropriate rehabilitation 60% of people are able to progress to successful supported community living within 5 years and around 10% will achieve independent living. 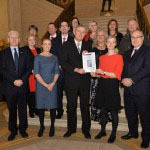 Rehabilitation Services – which include therapeutic living environments, multidisciplinary teams and psychosocial interventions such as cognitive behavioural therapy – are essential and whilst all of the mental health services in NI have some kind of rehabilitation service this has tended to be almost an accidental by-product of the hospital closure programme. “People can become “stuck” on acute wards due to the lack of an available service to meet their needs and this leads to distress and institutionalisation which is completely contrary to what TYC or Bamford advocates”.